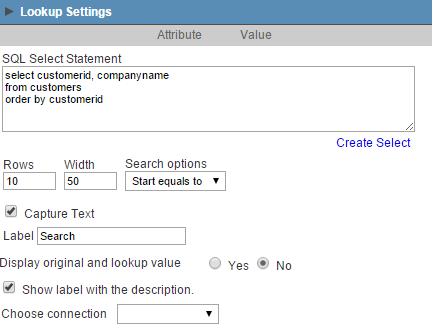 Autocomplete fields in Scriptcase are used when we have to fill a field in a form application that already has a value set in the database, for example, when adding a sale in the system, we associate the sale to a seller previously registered in the database, in this case when start to type the initials or any other part of the name of the seller, the Scriptcase, will automatically displays a list of all the sellers that have the characters in his name or surname. 2. 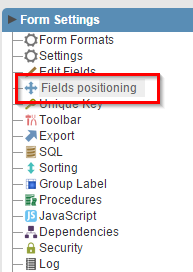 Click on Fields Positioning. 3. Select the fields OrderID, CustomerID, OrderDate, RequiredDate e ShippedDate. 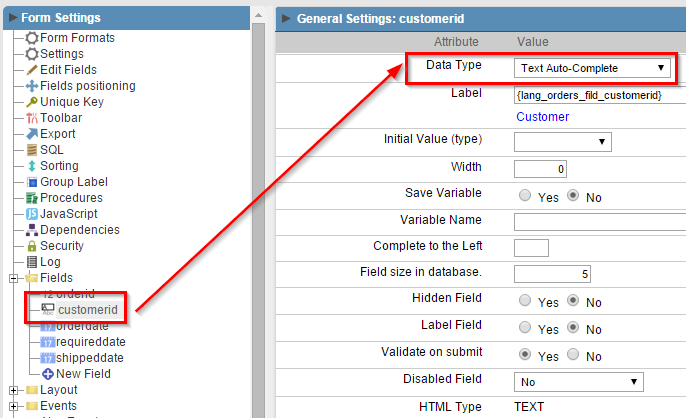 4.Open the Fields folder and click on the CustomerID field. 5. Change the Data Type attribute to Text Autocomplete . 7. Enable the options Show label with the description and Capture Text. On Label enter Search. 8. Click on the button “Run application”. Click on the link below to see the application running.